SoonHoe is a Melbourne-based contemporary artist using photography as a medium of artistic expression. He uses both film and digital formats with an emphasis on in-camera techniques to create artworks that are less like conventional photographs and more akin to sketches or paintings. In 2015, he exhibited in Colour Factory, Fitzroy, Victoria and Kuala Lumpur, Malaysia. His exhibition in Kuala Lumpur anchored the Visual Arts segment of the Kuala Lumpur International Arts Festival 2015. Rob Love is an award winning photographer whose images hang in private collections on the east and west coasts of the USA. His photographs have also been acquired by collectors in Melbourne, Sydney, and Brisbane. 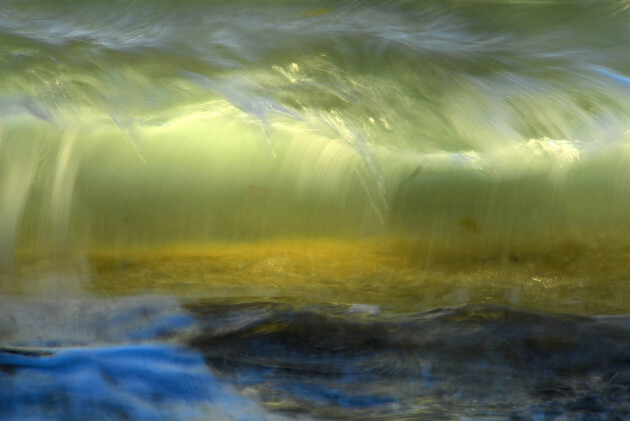 He creates breathtaking photographs of the natural interplay of water and light. The images are captured by applying slightly extended shutter speeds, and without the use of image-enhancing software. Rob Love has an affinity to light and its interplay with the natural environment. This attraction has inspired his work since he first pressed a shutter decades ago. For years, he explored clouds and his work provided the backdrop for an international publication that was translated into 13 languages. 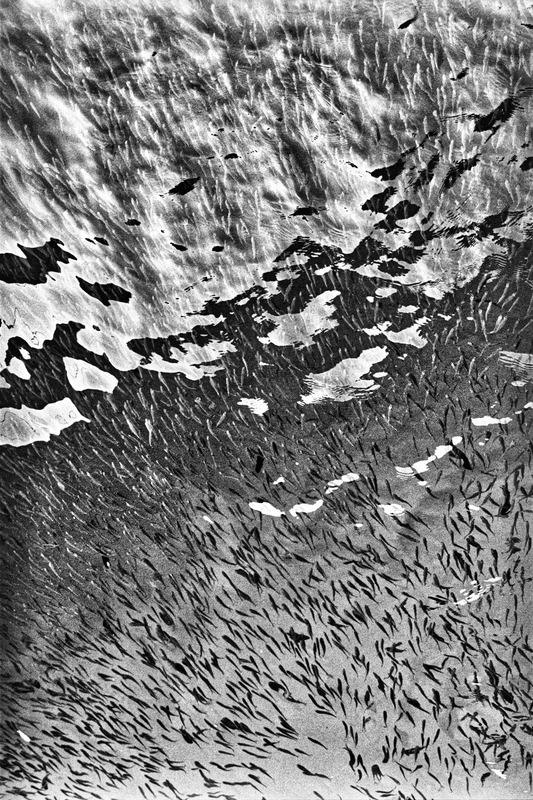 His latest work explores the visual symphony created when sunlight dances with water.